The Kentucky Derby is Saturday, May 6, at Churchill Downs, and Ed DeRosa of TwinSpires.com and Brisnet.com discusses how to bet the world's most famous race with special guest handicappers. The series continues with episode 3--pace prophecy--with Emily Gullikson of OptixEQ, which uses Brisnet.com data to help drive its Pace Projector. Emily is also part of the Optix team that populates the popular notes product on the site. 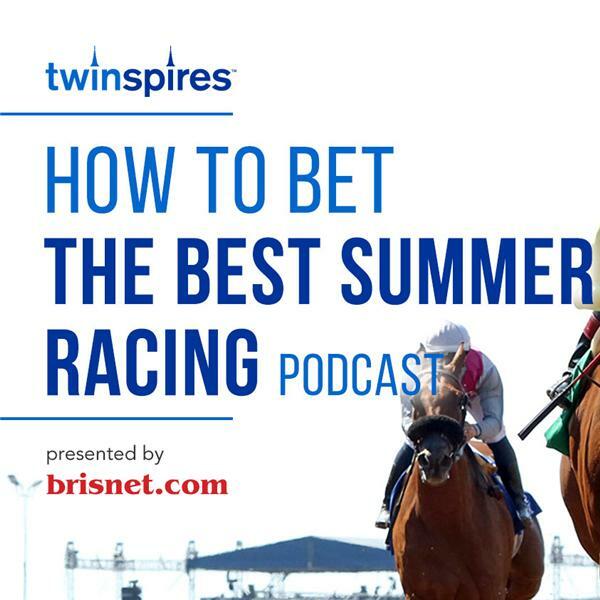 The pair discuss how they balance black box products they believe in with their own personal handicapping methods (Ed uses Brisnet.com's ALLWAYS software religiously). For all of Brisnet.com's Kentucky Derby reports, visit Brisnet.com/derby. For FREE Kentucky Derby past performances, CLICK HERE.